These actors have played the role of real life Kings of a country on celluloid. 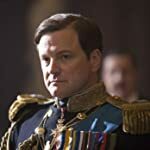 Colin Firth as George VI in The King's Speech (2010). 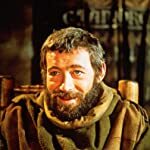 Peter O'Toole as King Henry II in The Lion in Winter (1968). Yul Brynner as Pharaoh Ramses II in The Ten Commandments (1956). 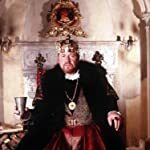 Ray Winstone as King Henry VIII in Henry VIII (2003). 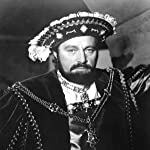 Robert Shaw as King Henry VIII in A Man for All Seasons (1966). 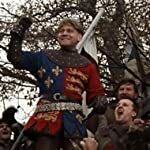 Kenneth Branagh as King Henry V of England in Henry V (1989). 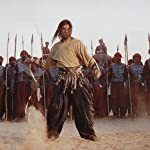 Shah Rukh Khan as Asoka in Ashoka the Great (2001). 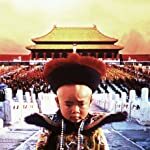 John Lone as Aisin-Gioro Puyi in The Last Emperor (1987). 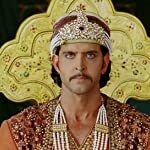 Hrithik Roshan as Jalaluddin Mohammad Akbar in Jodhaa Akbar (2008). 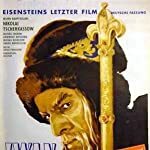 Nikolay Cherkasov as Ivan the Terrible in Ivan the Terrible, Part II (1958). 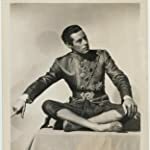 Rex Harrison as King Mongkut of Siam in Anna and the King of Siam (1946). 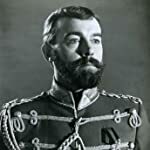 Michael Jayston as Tsar Nicholas II in Nicholas and Alexandra (1971). 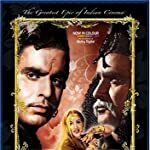 Prithviraj Kapoor as Emperor Jalal-u-Din Mohammad Akbar in Mughal-E-Azam (1960). 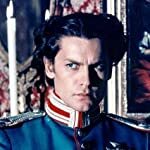 Helmut Berger as King Ludwig II of Bavaria in Ludwig (1973). 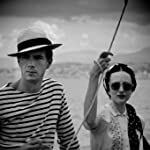 James D'Arcy as King Edward VIII in W.E. (2011). 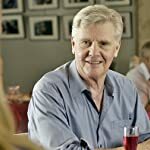 James Fox as King George V in W.E. (2011). 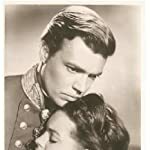 Karlheinz Böhm as Emperor Franz Joseph of Austria in Sisi (2009), Sissi: The Young Empress (1956) and Sissi: The Fateful Years of an Empress (1957). 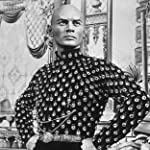 Yul Brynner as King Mongkut of Siam in The King and I (1956). 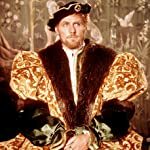 Richard Burton as King Henry VIII in Anne of the Thousand Days (1969). 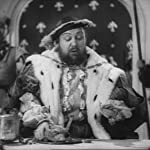 Charles Laughton as King Henry VIII in The Private Life of Henry VIII. (1933). 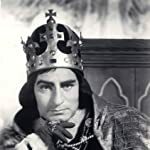 Laurence Olivier as King Henry V of England in Henry V (1944). 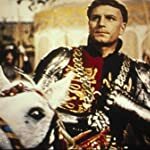 Laurence Olivier as Richard III in Richard III (1955). 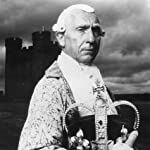 Nigel Hawthorne as King George III in The Madness of King George (1994). Alec Guinness as Prince Feisal in Lawrence of Arabia (1962). Leonardo DiCaprio as Louis XIV in The Man in the Iron Mask (1998). 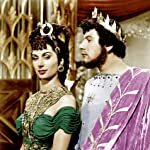 Peter Ustinov as Emperor "Nero" Claudius Caesar Augustus Germanicus in Quo Vadis (1951). 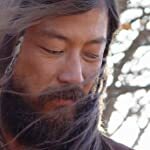 Tadanobu Asano as Genghis Khan in Mongol: The Rise of Genghis Khan (2007). 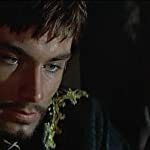 Timothy Dalton as Philip II of France in The Lion in Winter (1968). 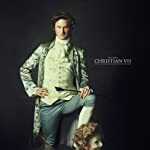 Mikkel Boe Følsgaard as Christian VII in A Royal Affair (2012).